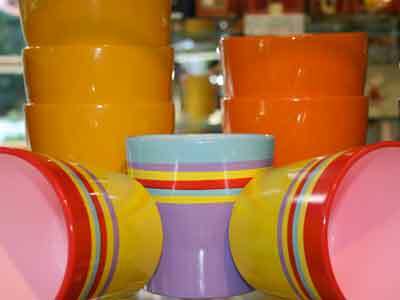 Our pottery selection features a wide range of products in all shapes, sizes, and colors. 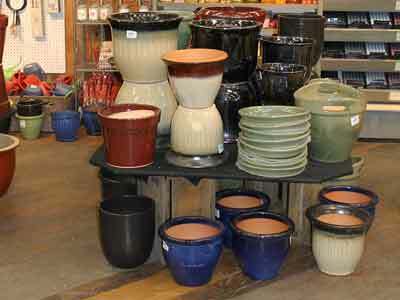 You're sure to find that perfect pot for your plant, whether it be for indoors or out. 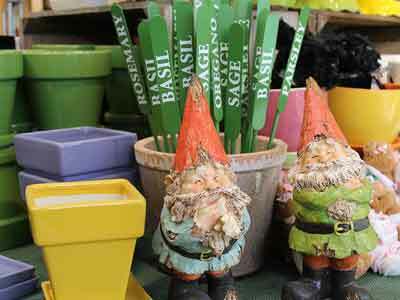 Can't find what you're looking for - just ask one of our Garden Experts and they will happily help you out. 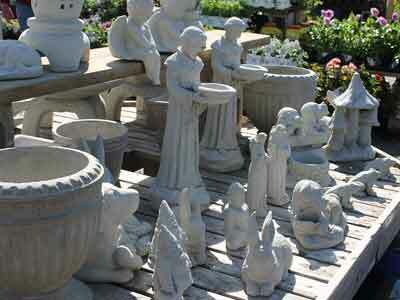 From window boxes to whiskey barrels, and everything in between, our Garden Center has just what you need to beautify your outdoor living area. 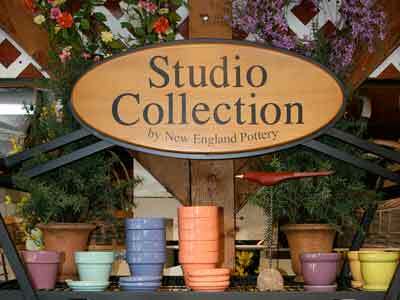 We have planters made from clay, cast concrete, wood, fiberglass, and cast metal. We also feature a huge selection of Belden hanging and window boxes. 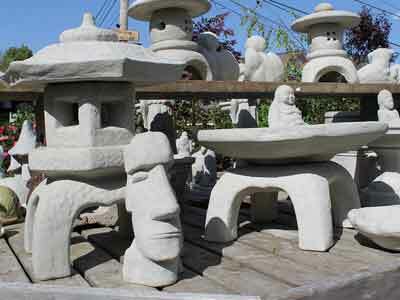 Put the finishing touches on your outdoor oasis with some decorative statuary. Our selection is vast and we are getting in new products every week.